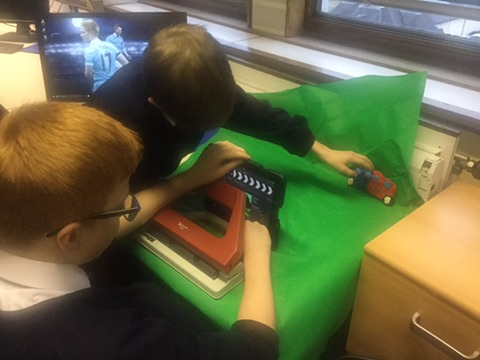 The driving goal of the Computing Department is to make learning with computers fun and we look to provide each pupil with a breadth and depth of learning experiences tailored to their interests and abilities. 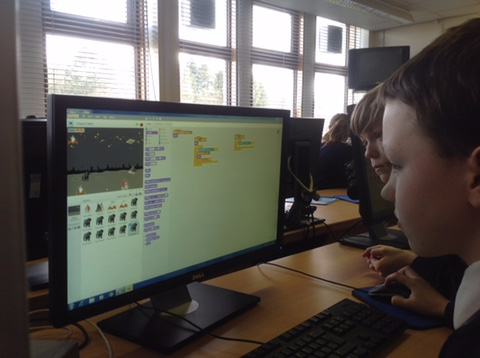 Whether pupils are learning about how computers work, learning a new programming language or building advanced database skills, our courses always look to encourage them to be creative, adaptive and reflective when designing and implementing their solutions. The vital importance of collaboration, peer support and team work is emphasised in all areas of our courses to help support the development of transferable life skills. 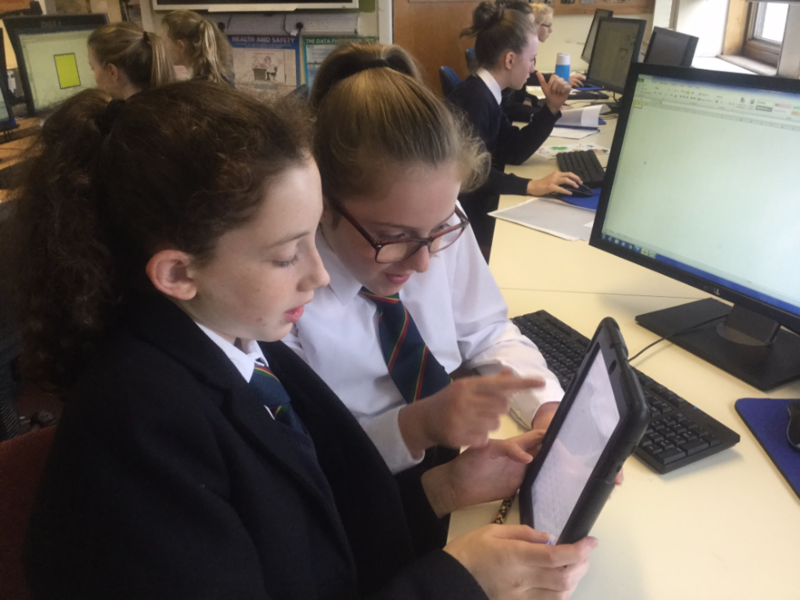 In the Junior School, pupils attend one 60-minute period of ICT in Primary 7 and two 60 minute periods in S1 and S2. 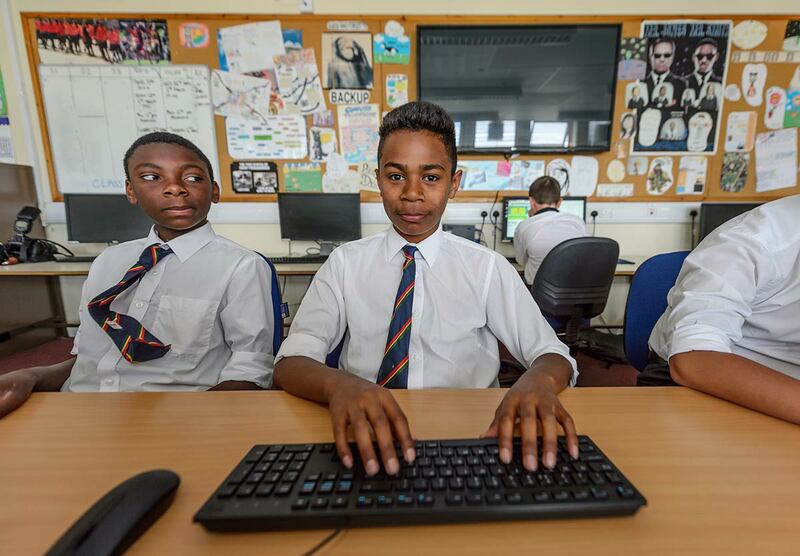 Here they will develop life skills in Computing and use the time to actively support the variety of projects they are completing in their other subject classes. 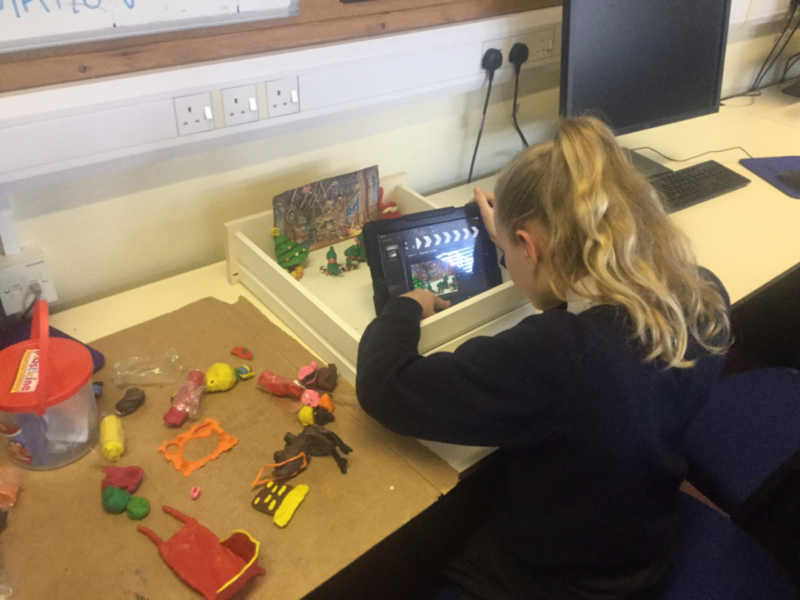 Throughout this time all pupils complete a folio of work, demonstrating their learning progress against the Curriculum for Excellence Benchmarks in Technology and celebrating their achievements in class. Following this solid foundation, the department offers a wide range of certificate courses in the upper school. 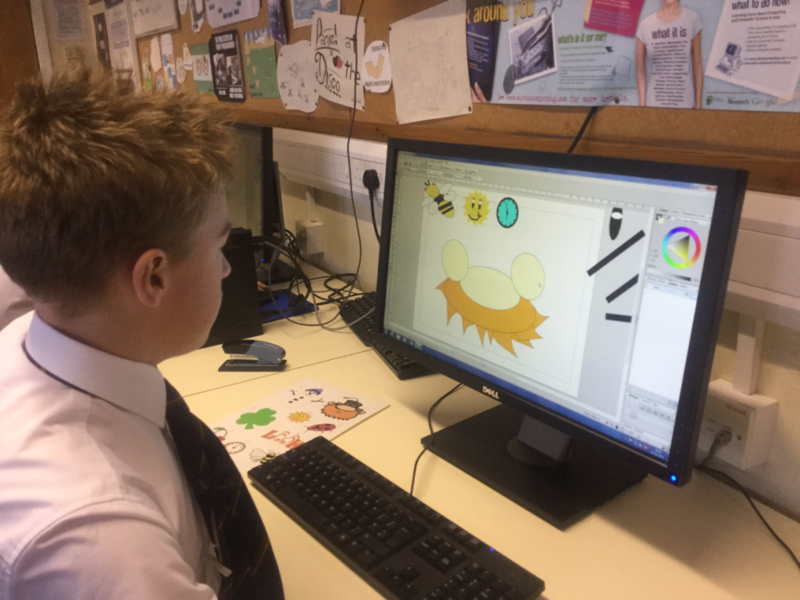 Pupils will select Computing as their initial taster subject in S3 to further consolidate their learning in key areas of web design, coding and App development. In S4 pupils can then choose to continue in Computing to attain a National 5 level certificate, followed by a Higher Computing certificate in S5 and for those with a real interest and ability in Computing the Advanced Higher course is available in S6. Other pathways are possible though – for example Nat 4 in S4 and then National 5 in S5 and Higher in S6; or take Higher Computing over two years in S5 and S6. In addition to the above Computing qualification, the department also runs a National Progression Award in the increasingly important area of Cyber Security. This can be chosen by pupils in S4 through to S6. To develop, maintain and stimulate students’ curiosity, interest and enjoyment in being creative with computers. To respond to a particular pupil’s interest/ability in learning about computer technology / programming. To develop students with appropriate IT skills, concepts, principles, methods and vocabulary – thus enabling staff across the Curriculum to assume correctly that students have a basic level of competence. To encourage students to develop personal qualities and transferable skills such as politeness, perseverance, computational thinking, initiative, empathy, self-confidence, independence and an ability to work effectively in a group. To support the school and the School Development Plan in its over-arching implementation of computing technology to engage and support learning across the school. To provide schemes of work that interest, motivate and support pupils at all levels of ability. Work should be appropriately challenging and provide a balance between teacher-directed and self-directed work. To respond to both the learning of the individual and the learning of the group as a whole. To provide secure, accessible, up to date information on the progress of each pupil in the department. This information should be used to discuss progress with the pupils at regular intervals and with parents when appropriate. To actively celebrate effort and achievement in all areas and for all students. There is a determination to reward commitment and perseverance at all levels of ability. To take account of pupil feedback when developing/amending units of work. To conduct all lessons within an atmosphere of mutual respect and trust and in line with the School Discipline Policy. To reflect on our performance frequently and takes steps to drive improvements where necessary. To reflect on and administer the guidelines and qualifications as set out by National Bodies such as Education Scotland and SQA. To reflect on current best practices and technological advancements in the field of Computing Science.